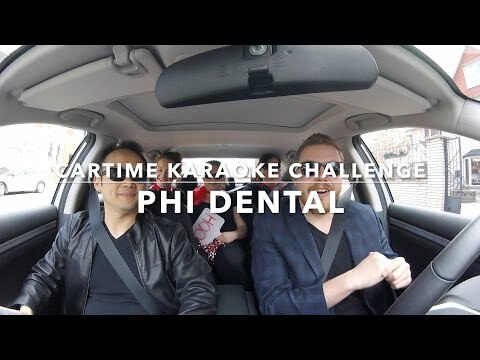 We had so much fun last year that we are bringing Cartime Karaoke back for another season! Registration is $80 for teams of up to 4. 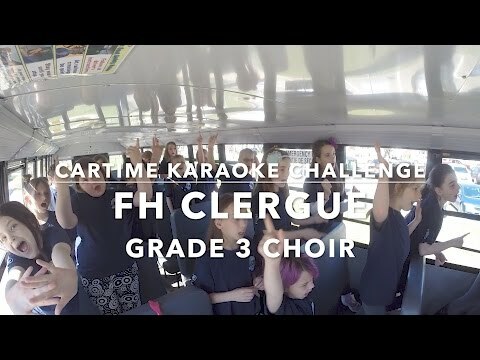 Pick your own song and sing your hearts out, all in support of ARCH Hospice! You and your team are encouraged to dress up, use cool props and have fun - heck, you may even win a prize for your valiant efforts! Challenge your friends or coworkers to enter a team into this year's Cartime event. Book your team's spot today as time slots are expected to fill fast! All filming will take place at LopLops. Come early before you're set to film and enjoy some beverages or rehearse. Or, once you're team's done filming, stick around for a refreshing beverage - we bet you'll have earned it! 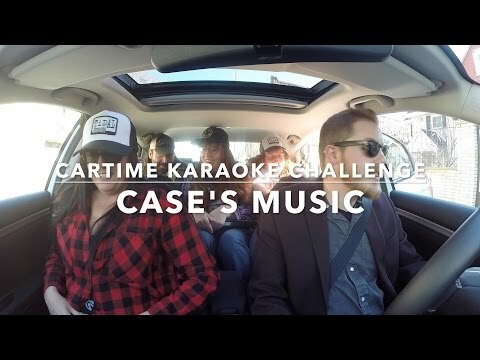 For everyone who is participating this year, you're also invited to join us at our Season 2 Cartime Karaoke Finale Party on May 4 at 7pm. Please RSVP to Jake Meyermann at 705.942.1556 x223 or marketing_intern@archhospice.ca. Every dollar raised will help us continue to provide our services to our community.